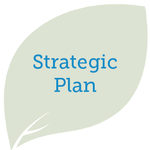 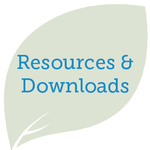 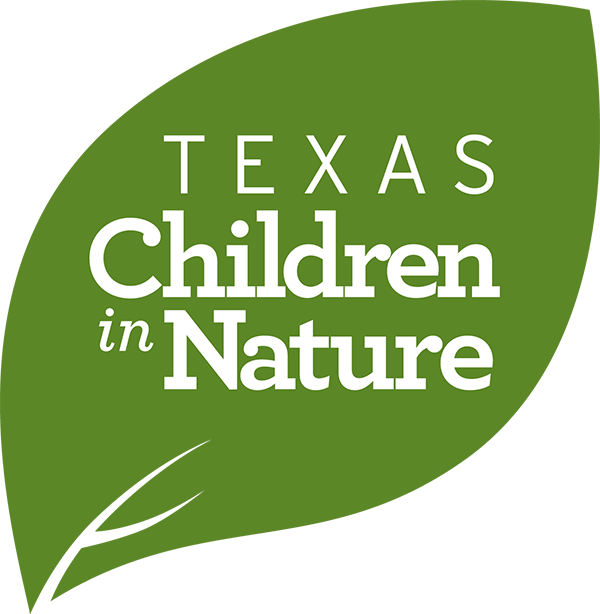 These documents set the course for the next five years, with the hope that through partnerships, collaboration, and raising awareness we can better connect all Texas children and their families with nature. 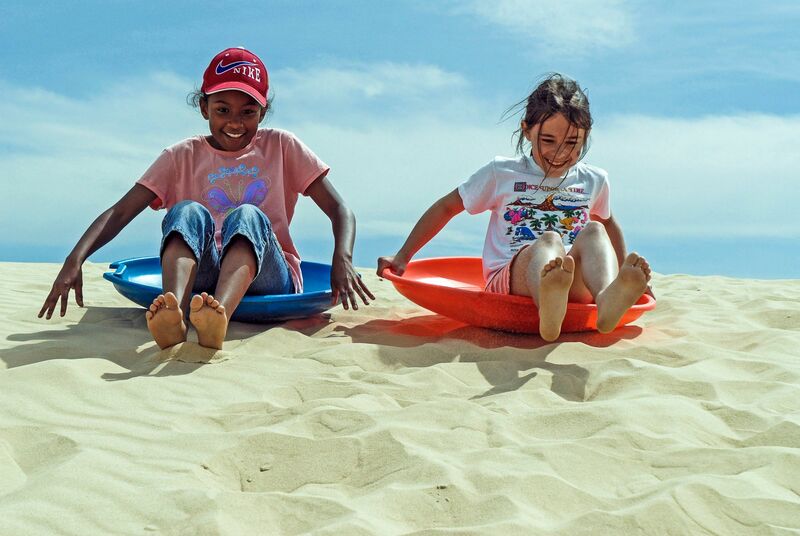 Studies suggest that kids who play and learn outside are more likely to be healthier, happier and smarter. 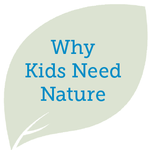 These are the top ten reasons that children need nature to be Healthier, Happier and Smarter.